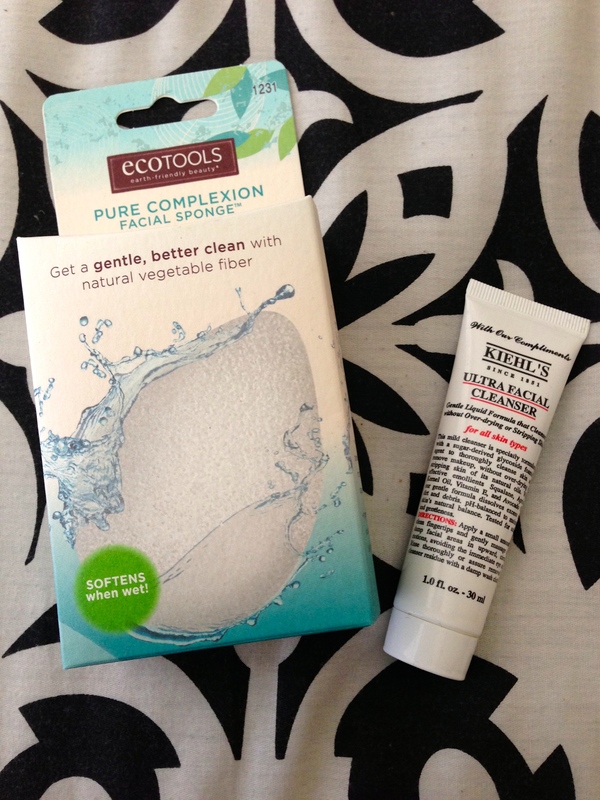 In my VowVoxBox from Influenster they included this gem from EcoTools! I have been such a fan of konjac sponges for about a year now but up until now the only place that I could find them was from a dear friend in Canada!! 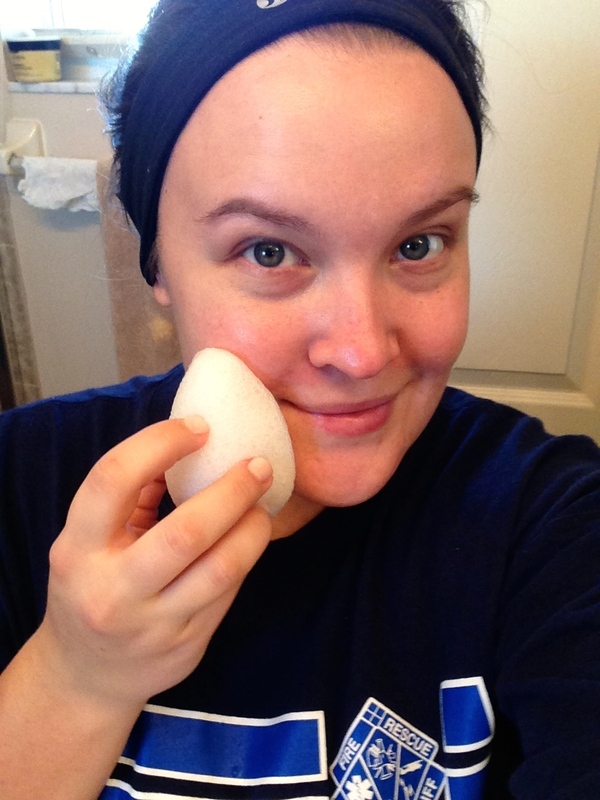 So you can imagine my delight when I discovered that the wonderful folks at EcoTools who make eco friendly and sustainable beauty products began carrying Konjac sponges! 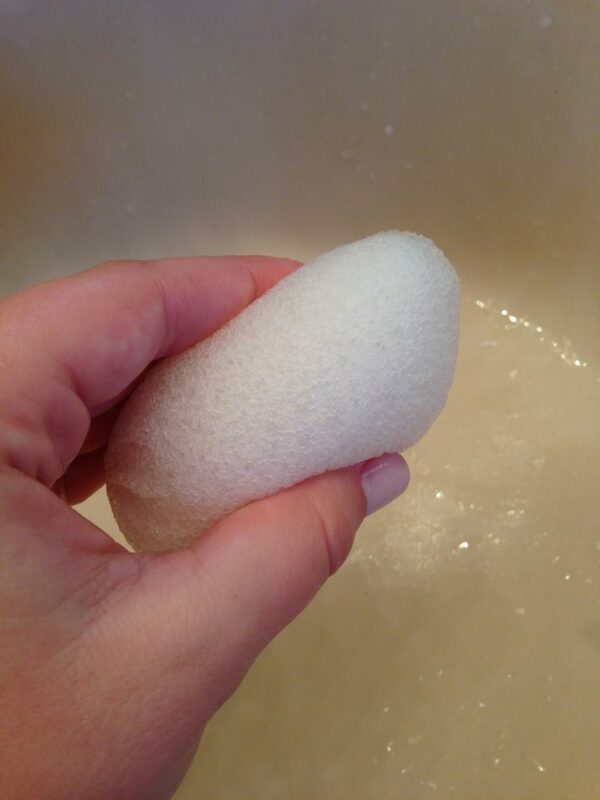 If you don’t know what a Konjac sponge is let me fill you in on the amazingness of this little powerhouse. A konjac sponge is made out of the root of the konjca vegetable which is highly renewable. It also is wonderful at cleaning your skin and removing all the dirt, makeup and bad oils that clog your skin all while giving your skin a very very gentle exfoliation. When using all you do is wet the sponge till it becomes soft and pliable and you can either apply your cleanser to the sponge or on your face and rub the sponge in small circles around your face (its that simple). 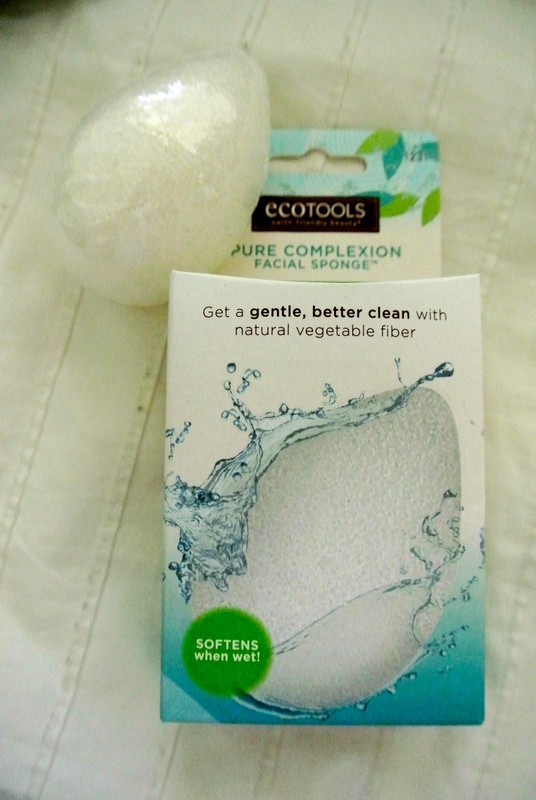 Check out Ecotools for more details on Konjac sponges and more on their awesome products.